aeroproavionics.com stores customer names, addresses, email addresses and phone numbers so we can find your order if you ask us about it, so we can tell you when your order ships, and so you can use the “Login” feature instead of typing your address on every order. We do not store credit card numbers. Our catalog uses a “cookie” to identify contents of your shopping cart before placing an order. And we participate in conversion tracking programs offered by Google, Yahoo and other search engines. The statistics produced by these programs help us decide if the cost of advertising on search engines is worthwhile. These programs apply only if you found us using a search engine and agreed to accept their cookie. 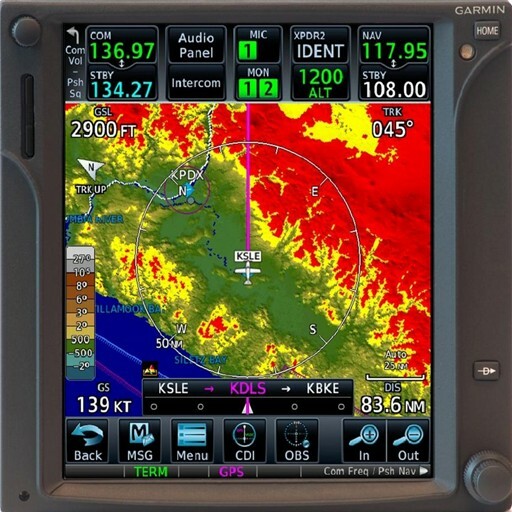 aeroproavionics.com provides links to third party sites. Since we do not control these Web sites, we encourage you to review the privacy policies posted on these (and all) third party sites.